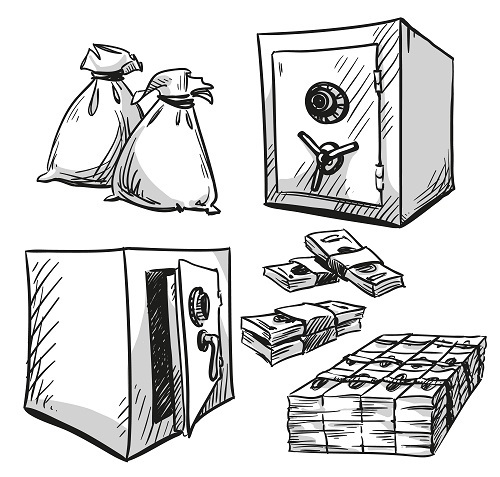 Income protection insurance can be an important part of your wealth protection program. At Approved Financial Planners, we offer income protection insurance from AMP Capital, which is our parent company. Trauma Cover vs. Income Protection: Do You Really Need Both?